When the United States Government published the Comprehensive National Cybersecurity Initiative in 2008, cyber education was identified as a critical area of improvement. By 2010, the National Initiative for Cybersecurity Education (NICE) was created. The NICE Team identified four distinct components of the cybersecurity education mission: Awareness, Formal Education (K-20), Workforce Structure (HR Framework), and Professional Development (Training). Seven years later, the cybersecurity workforce shortage continues to exacerbate, both domestically and internationally. Given that significant resources have been allocated without positive results, it makes sense to determine if the understanding of the root cause of the problem is flawed. Is it a labor shortage that is being faced or has industry failed to effectively communicate its needs? in-house and those that are outsourced. Awareness emphasizes the idea that every person, regardless of whether they are a student, parent, or employee, should have some level of cyber awareness training. In the workforce, every employee or contractor should be trained to, and assessed to have attained, a level of basic operational competency before they are permitted to access the organization’s networks. To be effective, cybersecurity awareness must become as common as the knowledge that one always wears a seatbelt when driving (and the potential consequences of not taking that precaution). Cybersecurity awareness reduces the likelihood of realized cybersecurity risks, and thus enables responders to to be more efficient and effective. Ensuring workforce readiness requires a careful balance of individual training and organizational resourcing. Large enterprises may have dedicated security operations teams with well-defined job roles such as blue team defenders, red teams, and hunt teams. Mid-size organizations may not have similar resources and are dependent on two or three “technical professionals” who are dual hatted. Often, small organizations have no staff actively monitoring for threats. Job requirements and mandatory skill sets are often conflicting. For example, some call for a journeymen level professional with defensive skills who has also been a red team member and has expert level ability when it comes to threat hunting, an undergraduate degree in cybersecurity, one year of experience, and certifications which do not match the skills for the specific role they are recruiting for…all at the salary of an entry level system administrator. Many organizations outsource their security functions, choosing to contract with security consulting firms or system integrators. While this model is proliferating, there are still internal needs. In order to make best use of the consultants’ skills and abilities, the company must know when it needs help. short-term with little or no risk. Given the expanding success of the Security-as-a-Service model, service consultancies must continue to ensure not only that their staff has the necessary technical skills, but that they are continuing to enhance those skills consistent with advances in technology. 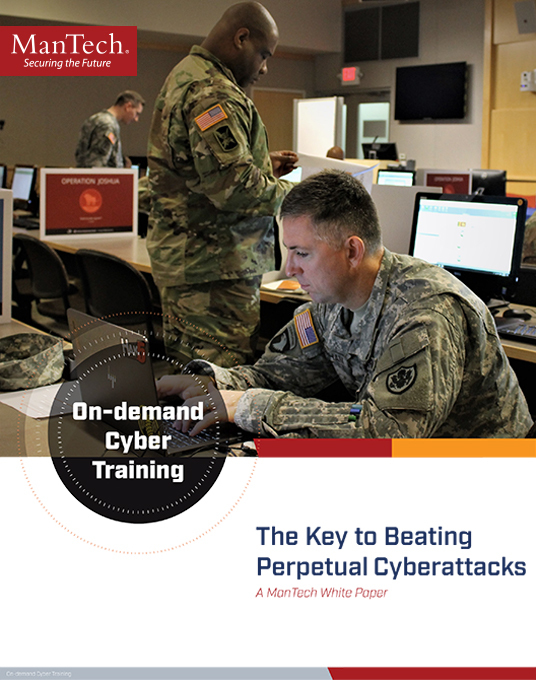 Simultaneously, ensuring that the general workforce is aware of cybersecurity risks and ensuring that IT professionals are cross-trained, will limit likelihood of an attack’s success. The NICE Framework is not a silver bullet; it is a framework from which to build. However, it must be tailored to the organization’s specific needs, the size of its workforce and the technical and financial resources available.